How simple it should be to click on any equation while browsing through books, class notes, documents, and instantly getting information without having to type it in (it’s most likely an image) Symbolab Quick Search does just that for you. What is Quick Search? 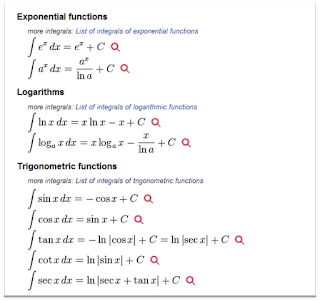 it’s a smart browser extension that identifies equations in documents and on selection returns computation information and search results. No toolbars, no popups, no spam, simple, clean, seamless integration. After installing the extension, you will notice a small icon next to every scientific expression on selected sites. Simply press the icon and voilà, instant search results, how simple is that? Currently supported sites are Wikipedia, Wikibooks, StackExchange, MathOverflow. You can install the extension from Chrome Web Store or Firefox Addons. What’s your Quick Search wish list? This example is pretty decent. You can click this link to add more examples. It's quite easy. 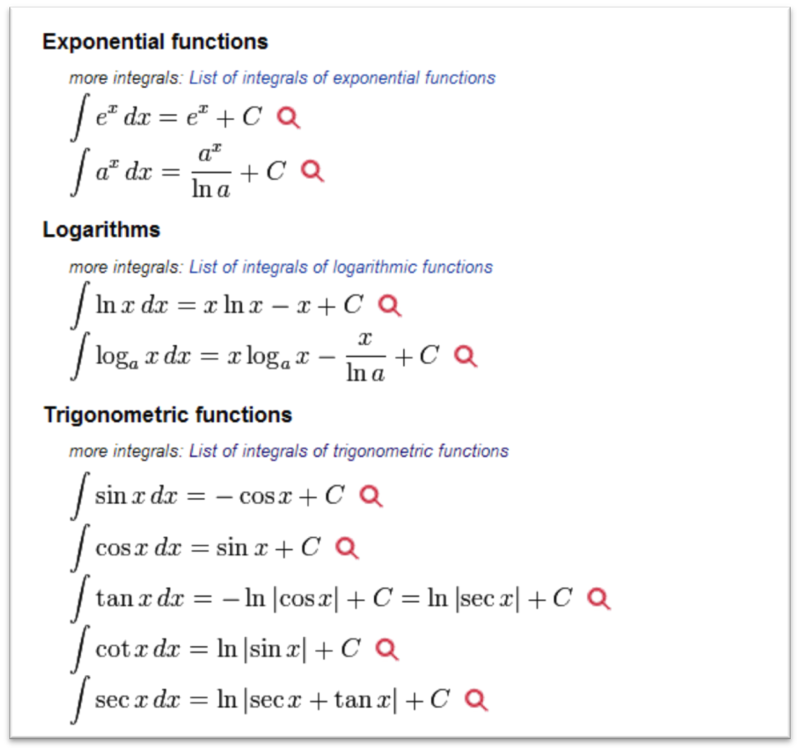 Why on earth do we need equation search?